gage is using Smore newsletters to spread the word online. A savanna is scattered with shrubs and isolated trees, and can be found between a tropical rainforest and desert. 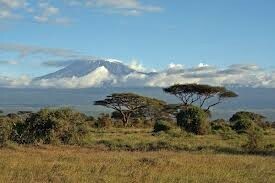 They are also known as tropical grasslands. Has warm temperatures all year round. The winter is a long dry season. The summer is really wet. In the dry season only an average of about 4 inches of rain falls. Between December and February no rain will fall at all. 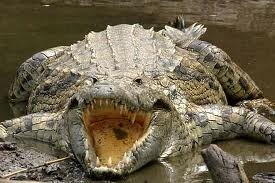 The Nile Crocodile can grow to be five meters long. They have long snouts that can grab fish and turtles. They are dark olive in color, and young ones have bands around their body. But as they get older, the bands fade. weighing in at 265-420 pounds and up to 10 feet long. 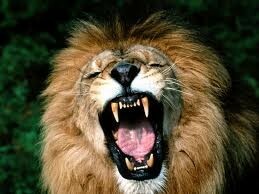 The lion is a powerful predator. 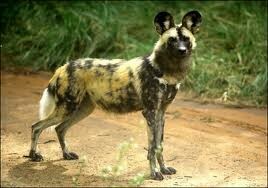 The African wild dog lives in grasslands, savannas, and open woodlands of eastern and southern Africa. They are mostly found in the African plains. they do not live in jungle areas. 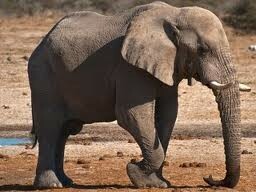 Savanna elephants are the largest land mammal in the world. They weigh up to 10,000 pounds and grow to 12 feet tall. 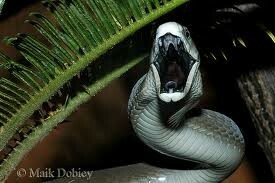 The Black Mamba is the most deadly snake in the world. They grow 14 feet in length, and can travel at speeds of up to 12 mph. They have a head shaped like a coffin. 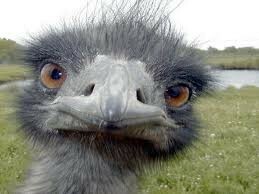 The largest bird that inhabits the lush, grassy fields of Australia is the emu. Adults are about 5.7 ft. tall and weigh about 110-120 lbs.